Lady Harberton Lady H ? Our mission : highlighting active women who love to ride by bike. 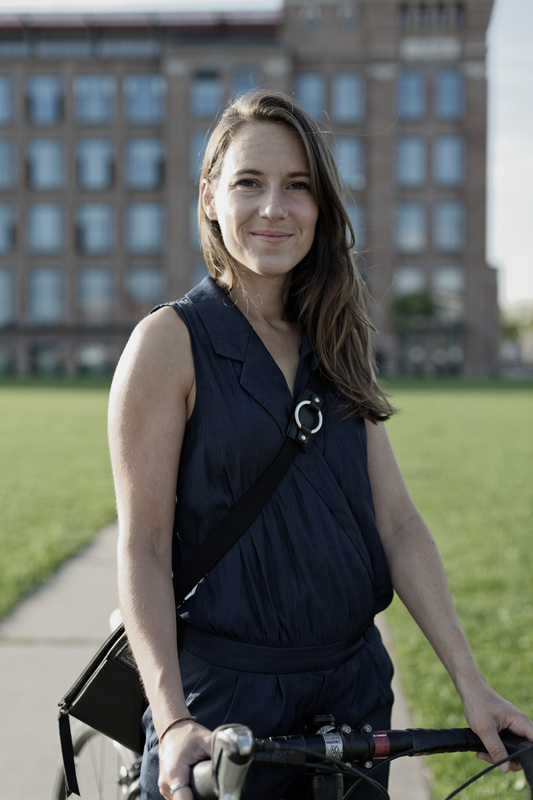 Having been a cyclist for years, I wanted to transform my wardrobe after experiencing the frustration of not being able to wear elegant clothes or chic handbags while cycling. 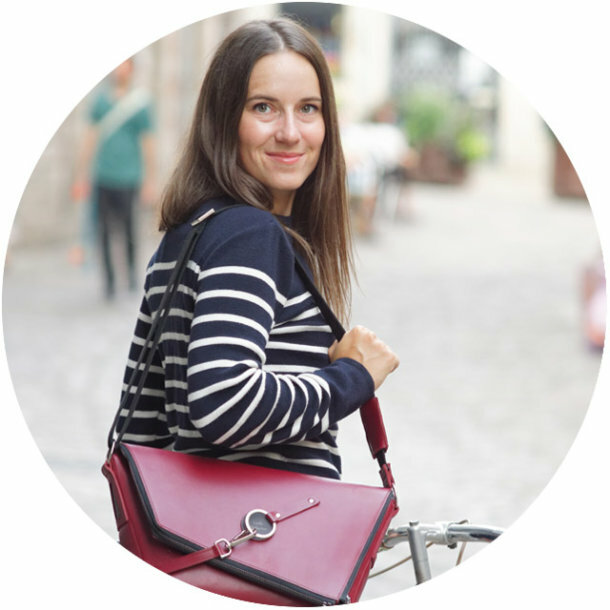 I created some prototypes for myself to begin with, and now have decided to launch the Lady Harberton brand to bring stylish, practical bags to other ladies ! Take a bike, break free & ride pretty ! 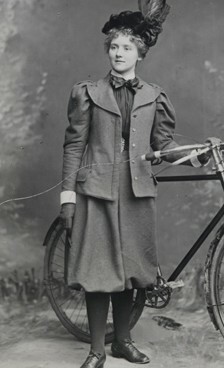 President of the « Rational Dress Society », she was one of the first women to promote adapted clothing for cycling. At that time, bicycle offered new freedoms that women never had before and contributed to their emancipation. Our interviews and observations have allowed us to understand potential problems that may be experienced while cycling. In turn, these ideas have helped us to design highly functional products. 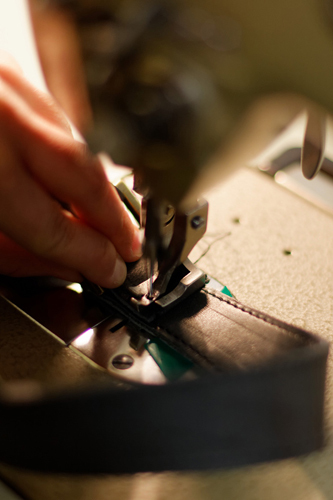 All of our products have been conceived through a prototype at first, tested before fabrication in our France-based ateliers. Throughout the process of designing, prototyping and manufacturing, we always try to remodel our products to create the most harmonious solution. During tests, we check for the best practicality and ease. That means that they’ve been tested in real-life situations, in sun, wind and rain ! To guarantee the quality of our products and reduce the impact of material transportation, we pay particular attention to the origin of our raw materials, quality and manufacturing location. Our calfskin leathers come from Spain ; the lining, metal buckles and hooks are made in Italy, the strap from Belgium, the reflective label from Germany, and the YKK zip assembled in France. For us, good manufacture and finishings are markers of quality, and therefore essential to the beauty and timelessness of our creations. 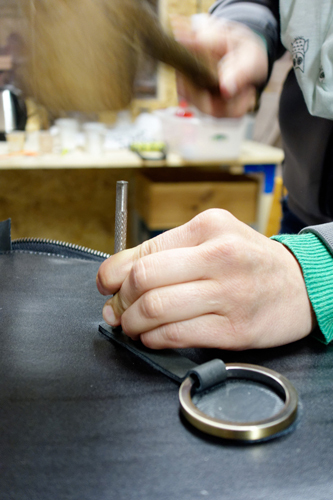 That is why we have chosen to use French leather craftsmen, awarded with the Living Heritage Company label, to guarantee the calibre of our bags.